Frank Ocean has taken a liking to his stage moniker so much that he’s changed his legal name, according to TMZ. Last year, the singer filed legal documents in Los Angeles to change his name given at birth — Christopher Edwin Breaux — to his stage name Frank Ocean. But, a judge denied his initial request due to legal issues, including expired auto insurance and traffic violations. 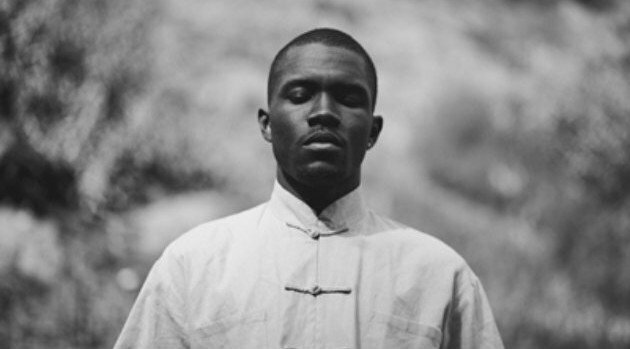 However, Frank was finally granted the official change on Thursday in L.A., TMZ reports. True fans will recall Ocean’s unofficial mixtape The Lonny Breaux Collection, as being the last release under the Breaux moniker.